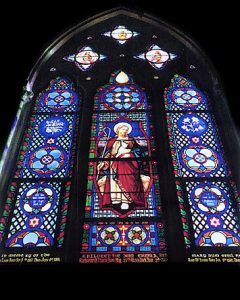 Rohlf’s Studio has been hired to complete the stained glass window restorations at Rye Presbyterian Church over the next four years. This includes new protective vented glazing systems. Already completed is the South Transept, two vestibules, and Altar window.